Located just 3 miles north of San Antonio, The Gardens At Old Town, is a 6.3 acre site located at the gateway to the Texas Hill Country. Our site offers beautiful views of our immaculately landscaped piece of heaven. 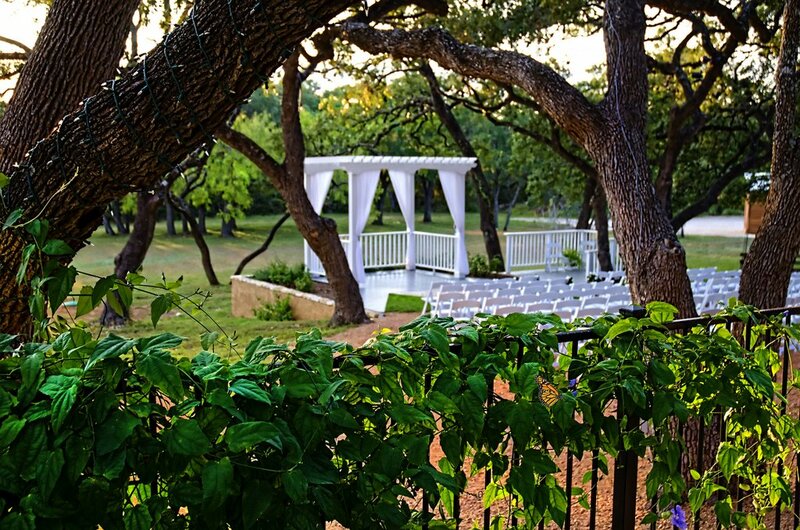 Our extensive grounds allow you an open canvas for multiple options in creating your own celebration. 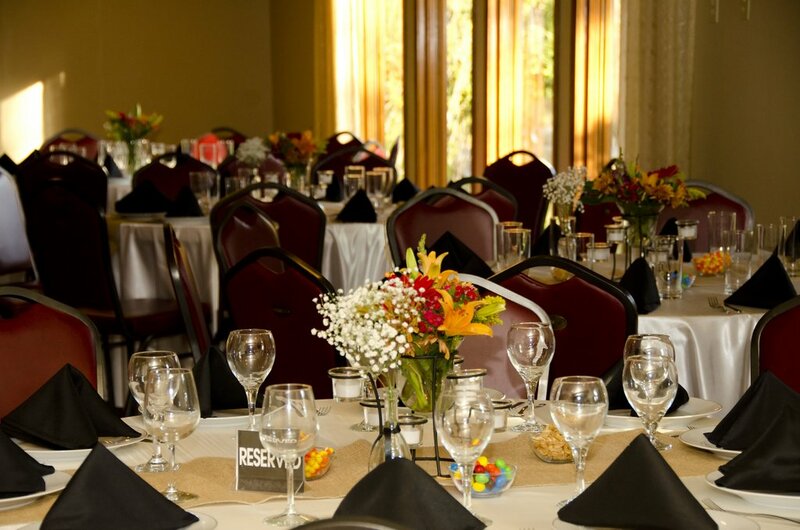 Our indoor seating capacity holds up to 200 guests and the outdoor seating areas for ceremonies and receptions hold up to 350 guests. For a detailed list of our event packages please visit our site. Bridal Party changing facilities are available.